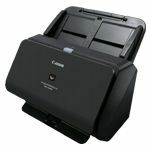 High-quality A3 graphics scanner for sharp and accurate image reproduction of plans, x-rays, film negatives, with the precision users demand. 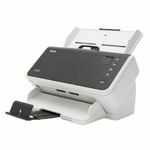 Thanks to the Expression 12000XL's top-of-the-range scanning technology, users can achieve extremely high-quality image reproduction up to A3 format. 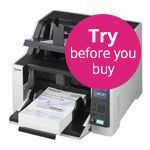 Easy-to-use, Epson Scan operates in either automatic or professional modes, allowing users to optimise their scanning results. 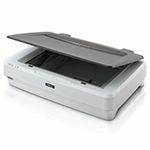 A comprehensive package of bundled software and imaging technology ensures the Expression 12000XL can perform a wide range of functions easily and efficiently. 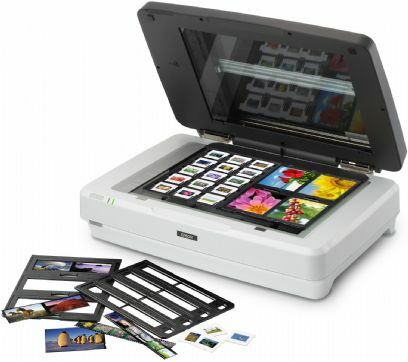 Epson Scan comes with useful features for removing dust noise and grain reduction to smooth the appearance of images. SilverFast Ai 8.8's image-processing functions help get even closer to perfect image reproduction. 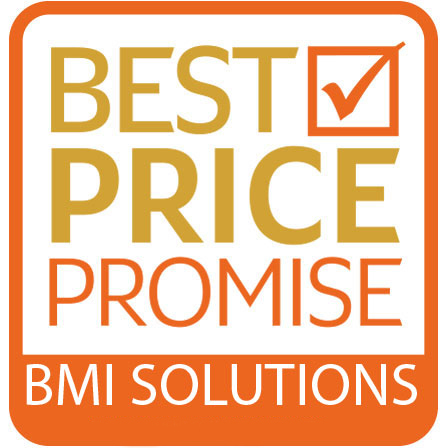 The Expression 12000XL's optical density of 3.8 DMax and 48-bit colour depth ensure sharp and accurate scanning for full reproduction of the widest range of colours, even in shadow areas. In addition, the high 2400 x 4800dpi resolution and ultra-precise Micro Step Drive technology, enable users to capture even the tiniest details with exceptional clarity.